TISDAL & O'HARA is pleased to announce that it has received a Tier 1 ranking in the 2013 Edition of "Best Law Firms," published by U.S. News & World Report and Best Lawyers. 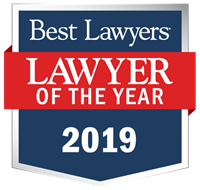 The firm was recognized for its outstanding work in oil and gas law in the Oklahoma City area. The 2013 "Best Law Firms" rankings, presented in tiers, highlight law firms in a variety of practice areas. 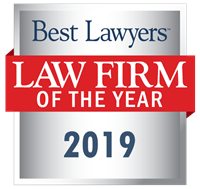 The firm was included in the listing after a rigorous evaluation process that included lawyer, client, and peer review evaluations. For more information, please visit www.bestlawfirms.com.